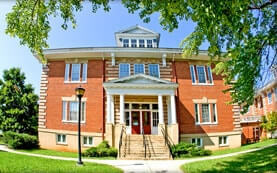 Historic Virginia restoration and adaptive re-use of the old Chase City High School as 26 senior living apartment units, in Chase City, Virginia. 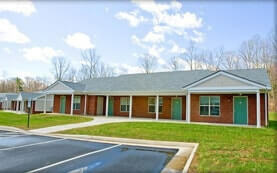 Located in Culpeper, Virginia, this senior community offers affordable housing to the local residents 55 and better. 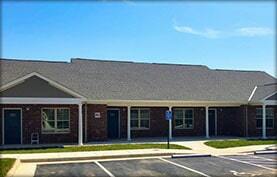 Completed in 2005, the apartments are part of the Northridge community in Culpeper. 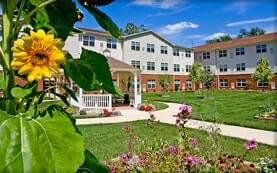 Moffett Manor is a senior living community in Warrenton, Va, offering 98 one and two bedroom apartment units. 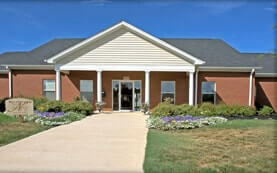 This senior living construction development was completed by Pinnacle Construction in 2008. The Mountain Run senior apartment community in Culpeper, Virginia, offers luxury apartment homes with a state of art fitness center and club house as well as spectacular views of the Shenandoah Valley. 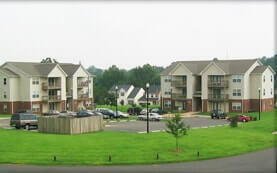 Completed in 2008 by Pinnacle Construction, Parc Crest is a senior construction development in Farmville, Virginia.